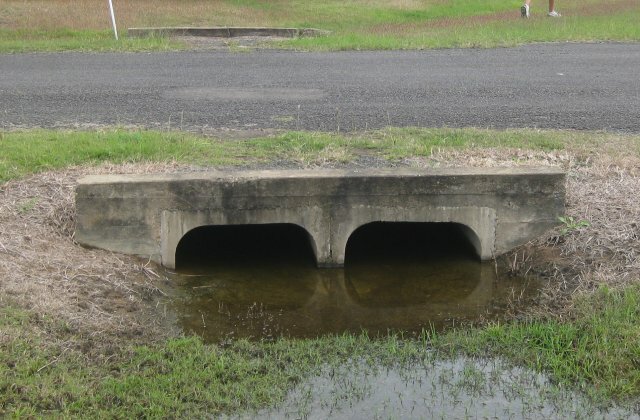 A Road Culvert is a pipe or box culvert laid under a road, in order to allow water to flow from one side of a road to the other. 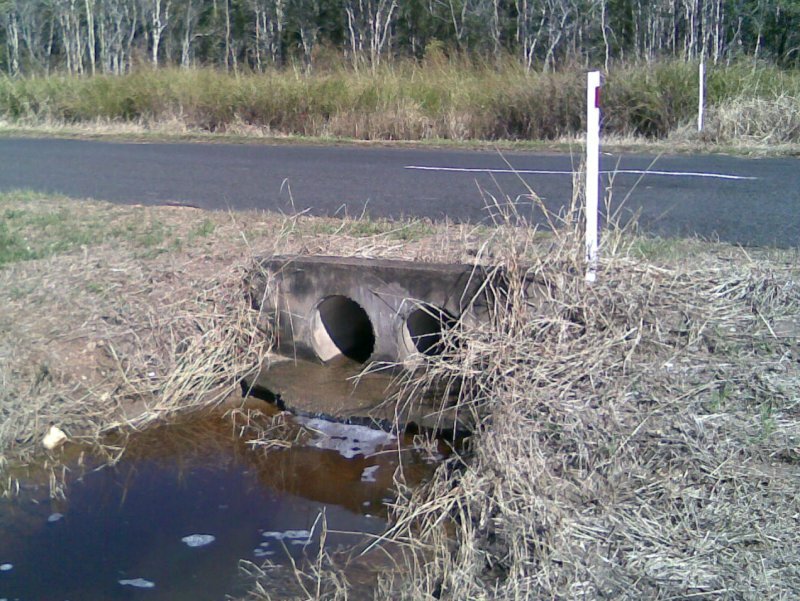 A road culvert may consist of a single line of drainage pipes or box culverts or a number of them laid in parallel. Often both upstream and downstream ends of the culvert are supported by a headwall. Many road authorities mark the location of a road culvert with two white guideposts on either side of the road.